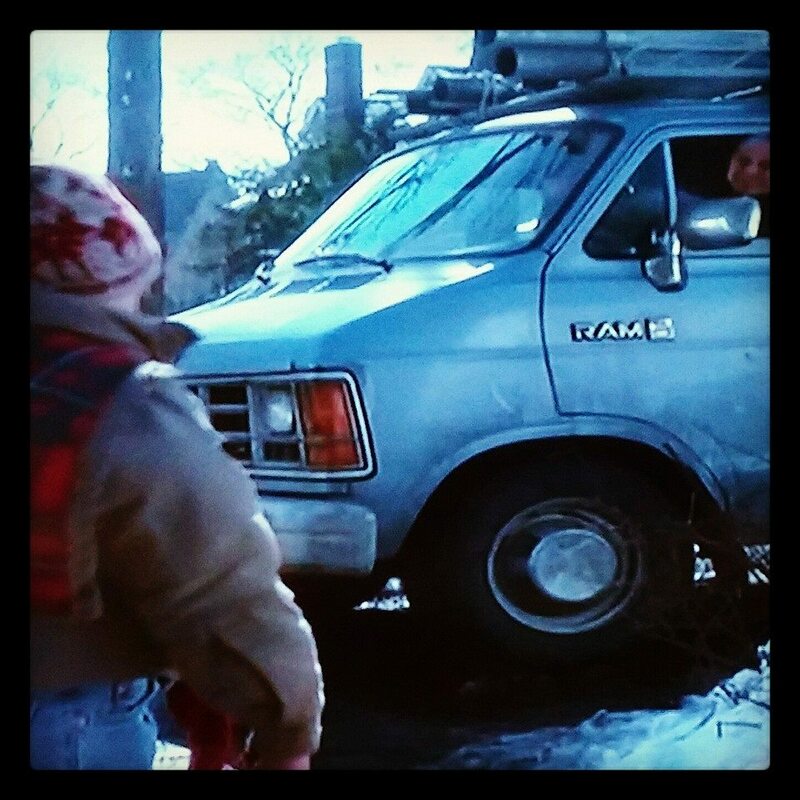 Topper Manufacturing, all steel van racks make an appearance in Home Alone. Remember the Christmas vacation robbers that young Kevin had to outwit while his parents accidentally left him home alone. They drove around in an older Dodge Ram Van upfitted with a Topper Manufacturing Rack. 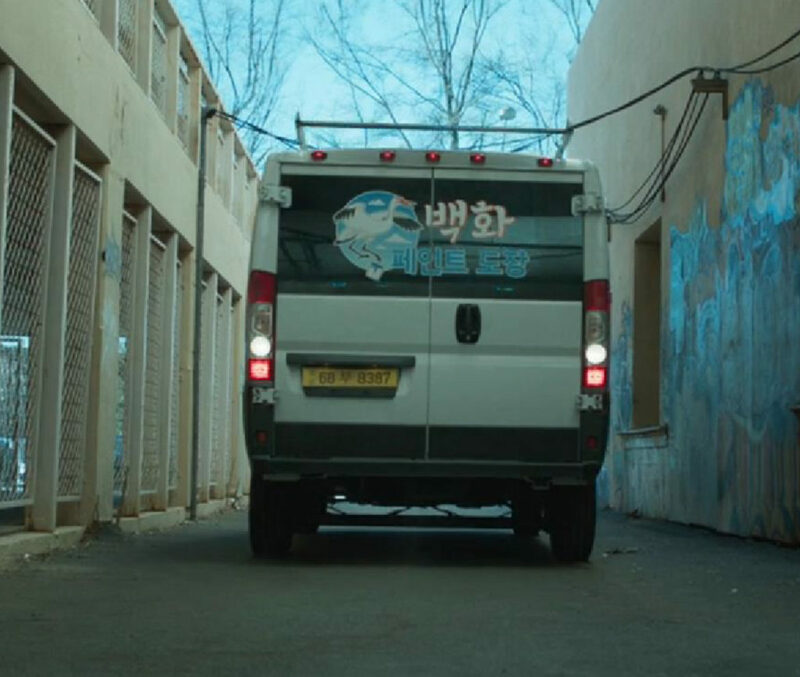 We couldn’t be more proud to see our van rack in the hilarious, heartwarming holiday flick. Topper Manufacturing Racks are Built to Last and Built to Protect. Topper Manufacturing is a line of commercial all steel van and truck racks and equipment. All Topper Manufacturing products are hot-dip galvanized after fabrication. Galvanizing is a proven method of providing a rust free, abrasive resistant finish to steel. Because of the galvanizing process, Topper Manufacturing Safari Type Racks are known to outlast the vehicles that they are mounted to. Topper prides themselves on the fact that their racks are Built to Last. Topper Racks are also, Built to Protect. A call came into Customer Service thanking Topper Manufacturing for producing such a quality, durable rack. 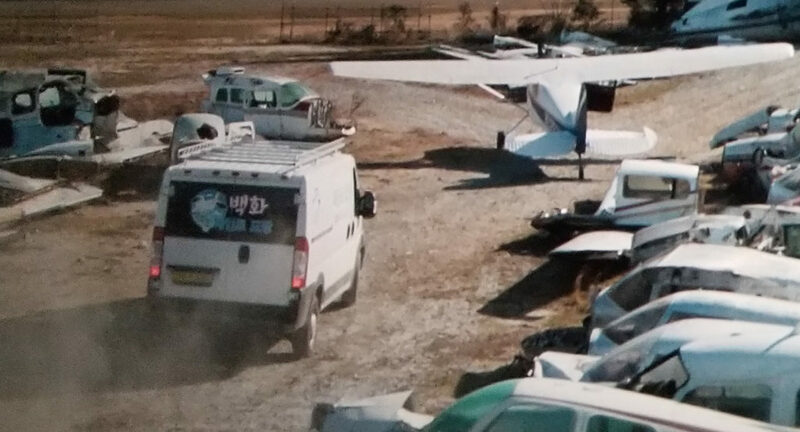 The end user’s commercial van had been involved in what insurance companies would call an “act of nature.” A tree had fallen straight onto the end user’s van due to high winds and an aging tree. Fortunately, the vehicle was upfitted with a Topper All Steel Galvanized Rack. The tree landed on the rack first and there was no damage to the vehicle at all. The rack withstood the fall and the end user was able to report to his job site that same day with no down time. Why Choose Topper Manufacturing Racks? 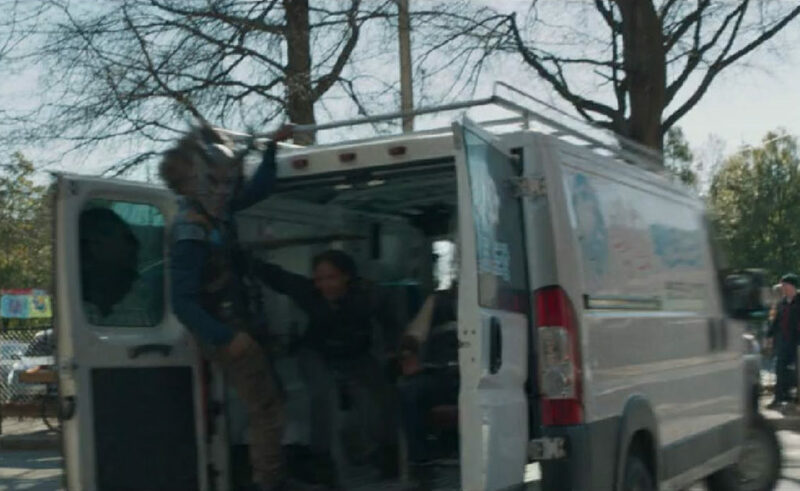 Topper Manufacturing all steel van racks makes an appearance in Marvel’s Black Panther. 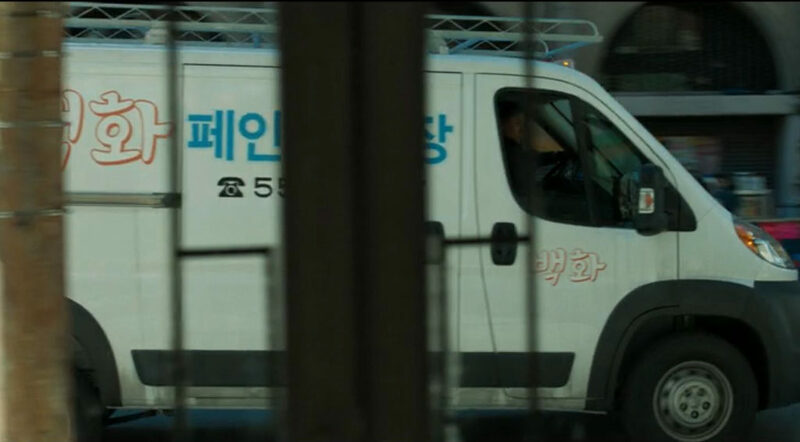 Topper Manufacturing All Steel Van Racks could not be more honored to be used as a heavy duty prop in this movie! 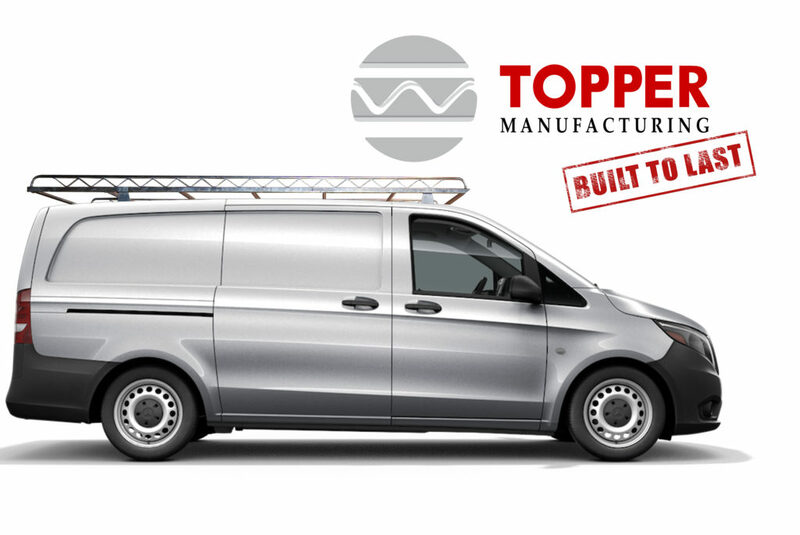 STURTEVANT, WI – Topper Manufacturing (www.toppermfg.com), manufacturer of all steel galvanized commercial van and truck racks designs and manufactures a topper rack that utilizes the roof of the new Mercedes-Benz Metris Cargo Van. 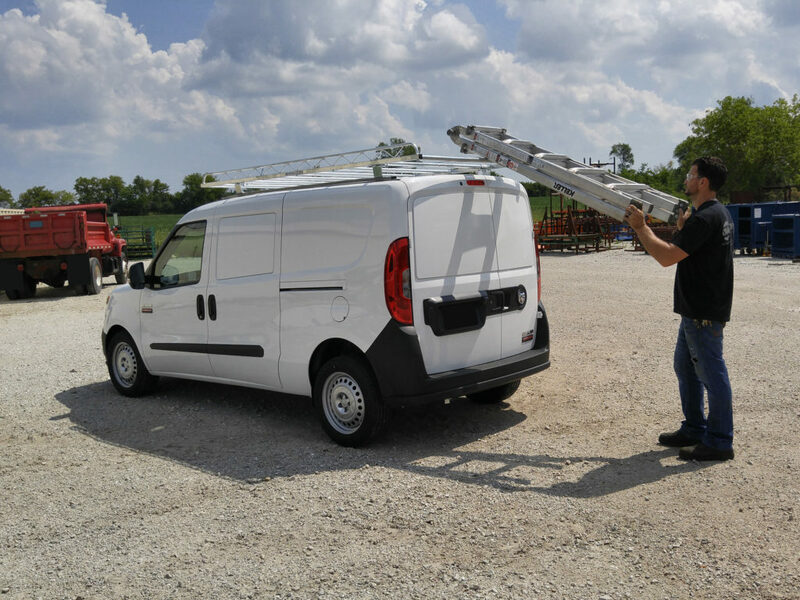 In a new article published in WORK TRUCK MAGAZINE Topper Manufacturing shares the new rack developed for the new 2018 Mercedes-Benz Metris Cargo Van. A solid combo of an upfit as consumers remain increasingly concerned with performance, safety and the costs incurred when driving and working out of a van every day. The Metris offers the space and performance of a larger vehicle while utilizing the fuel economy and price point of a midsize van. To fall in suit with the benefit driven consumer, Topper Manufacturing designs an all steel safari type rack for the new Mercedes-Benz Metris Cargo Van that is durable and cost efficient to compliment. Topper Manufacturing racks are heavy duty racks. The cargo carriers have been known to outlast the vehicle that they are mounted on. With the racks constantly outlasting the vehicles that they are mounted to and the cost effective price point and durable strength, upfitting the 2018 Mercedes-Benz Metris Cargo Van with a Topper Rack is a great compliment. Why Topper Racks are Galvanized. STURTEVANT, WI – Topper Manufacturing (www.toppermfg.com), manufacturer of all steel galvanized commercial van and truck racks explain why galvanizing their steel safari type rack is a must. Topper Manufacturing is a line of commercial all steel van and truck racks and equipment. All Topper Manufacturing products are hot-dip galvanized after fabrication. This is necessary for Topper Manufacturing to guarantee that their product line of racks will outlast the vehicles they are mounted to. Hot-dip galvanizing is the process of immersing fabricated steel or iron into a kettle of molten zinc. While in the kettle, iron in the steel reacts with the zinc to form a bonded alloy coating. There are major benefits to galvanized steel. All benefits prove true and are the reason that Topper Racks are the strongest rack available in the industry today. Topper Manufacturing Racks are manufactured with the end benefits of initial low cost and the lowest long term cost. Galvanizing Topper Racks is most often less expensive upon initial purchase than alternative protective coatings. Also, when galvanizing is deemed higher cost initially, the long-term life that galvanizing gives the steel weigh out the initial cost in durability. Topper Manufacturing is able to offer their products at a reasonable purchase price with little to no maintenance in the products life time. Another benefit of using galvanized steel for Topper Racks is that the process is very reliable and predictable in its outcome. Galvanized finish steel is rust free and abrasive resistant. Galvanizing gives steel a life expectancy of 50+ years and provides complete protection because during the process, every part of the item is bonded by the zinc. The complete protection allows for automatic protection of the steel. The steel item can be scratched, dinged or dented without the needing any maintenance or repair. The entire item is bonded by the zinc. The galvanized coating is the toughest coating to be applied to steel. STURTEVANT, WI – Topper Manufacturing (www.toppermfg.com), manufacturer of all steel galvanized commercial van and truck racks has a new dealer in Music City. Topper Manufacturing is pleased to announce a new Topper Racks dealer location available in Nashville, Tennessee. Creech Ladder (www.creechladder.com) has been upfitting commercial vehicles since 1986 in Nashville, Tennessee with expert knowledge and superb customer service. As suppliers of ladders, tool boxes, van and truck racks and equipment, Creech Ladder is an excellent addition to the Topper Racks dealer network. Topper Manufacturing racks are heavy duty racks. The cargo carriers have been known to outlast the vehicle that they are mounted on. 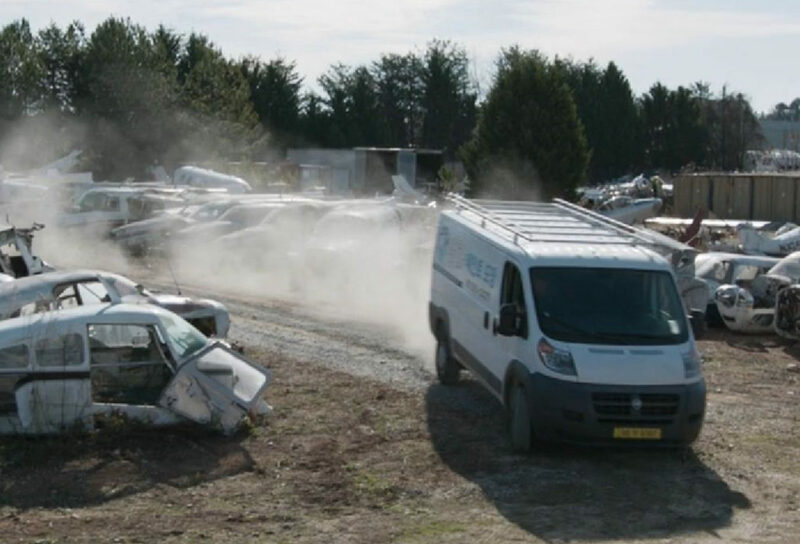 With the racks constantly outlasting the vehicles that they are mounted to and the cost-effective price point and durable strength, upfitting any commercial van or truck is a top choice. Topper Manufacturing is a proud member of the NTEA. 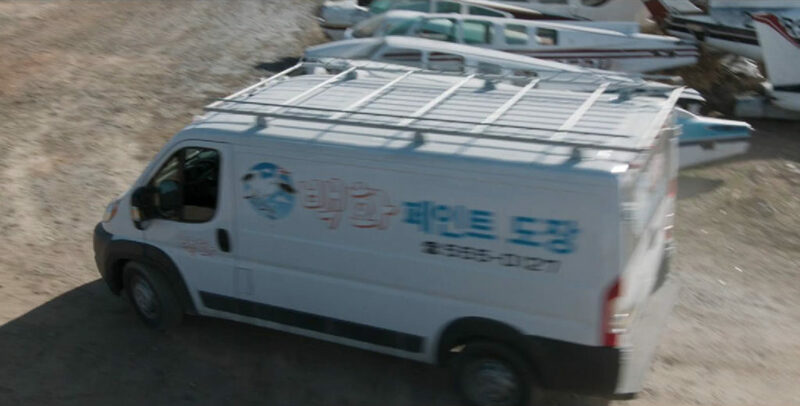 Topper Manufacturing All Steel, Galvanized Van Racks (#topperracks) appears in new BP Commercial. Topper Manufacturing Designs All Steel Safari Type Rack for the New Mercedes-Benz Metris Cargo Van. The new Mercedes-Benz Metris Cargo Van embraces the motto of having “large van capabilities in a midsize van.” As consumers remain increasingly concerned with performance, safety and the costs incurred when driving and working out of a van every day, the Metris offers the space and performance of a larger vehicle while utilizing the fuel economy and price point of a midsize van. Topper Manufacturing racks are heavy duty and the cargo carriers have been known to outlast the vehicle that they are mounted on. This is because Topper Racks are an all steel construction and hot-dip galvanized after fabrication to create a rusted free, abrasive resistant finish. The Topper Manufacturing van rack designed for the new Mercedes-Benz Metris Cargo Van comes with 10’ trademarked zig zag side rails and 58” round crossbars. 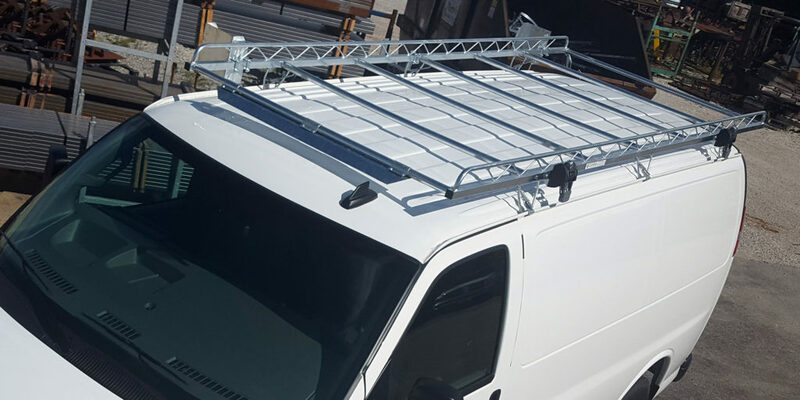 The rack is fastened to the roof of the van using supports and mounting channels. The channels are mounted using the van’s factory mounting position. Installation of the rack requires no drilling into the vehicle. All Topper racks are designed so that the end user can utilizes maximum amount of roof space available. Why Topper Manufacturing galvanizes their steel cargo racks? Topper Manufacturing is a line of commercial all steel van and truck racks and equipment. All Topper Manufacturing products are hot-dip galvanized after fabrication. This is necessary in order for Topper Manufacturing to guarantee that their product line of racks will outlast the vehicles they are mounted to. How can we guarantee that Topper Racks outlast the vehicles they are mounted to? Hot-dip galvanizing is the process of immersing fabricated steel or iron into a kettle of molten zinc. While in the kettle, iron in the steel react with the zinc to form a bonded alloy coating. All Topper Manufacturing Racks are hot-dip galvanized after fabrication. The steel side rails, crossbars and other rack components are submerged in a bath of molten zinc. This protects the racks in three ways. It prevents corrosive substances from reaching the underlying steel or iron, it serves as a sacrificial anode (highly active metals that are used to prevent a less active material surface from corroding) and protects the base metal by corroding it before the iron. Topper Manufacturing Racks are known to outlast the vehicles they are mounted to do to the hot-dip galvanizing process. Topper Manufacturing Racks are built to last. Owners can scratch, dent and ding their racks and they are still guaranteed not to rust. Topper Manufacturing has don it again! Topper Manufacturing has taken their philosophy of high strength rust proof steel cargo carriers that have served the needs of contractors for over 35 years, and developed a removable and inexpensive rack for those do-it-yourselfers and weekend warriors that have that occasional need for a rack, but who also use their vehicles for nights out on the town or recreational purposes. 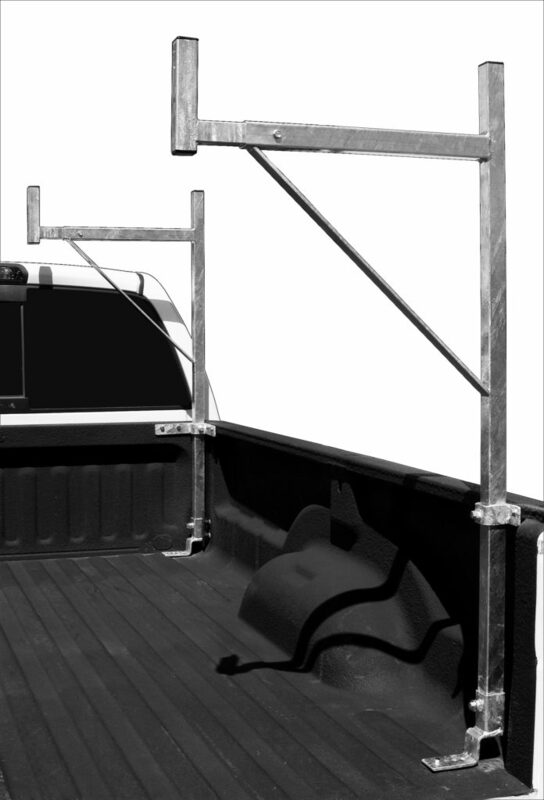 Topper’s new “Handyman” singleside pickup truck rack is the strongest, most durable rack to hit the market. The “Handyman” is constructed of high strength steel and hot dip galvanized after fabrication for a rust free abrasive resistant finish. Galvanized coatings have a proven performance under numerous environmental conditions. During the galvanizing process the galvanized zinc coating literally becomes part of the steel substrate thus; providing the “Handyman” with unmatched protection against damage caused by rough handling at the job site as well as during its service life. It is also the only rack of its kind that is easily removable. Because the “Handyman” is galvanized all the way through there is no need to seal any of the seams like the similar racks that are only powder coated on the outside. If you fail to seal the competitor’s racks with silicone you will void any warranty. Not the Topper “Handyman.” Just two set bolts on each upright and it is on for work and off for play. With the unmatched strength and durability of their racks, Topper is undoubtedly on top to stay. 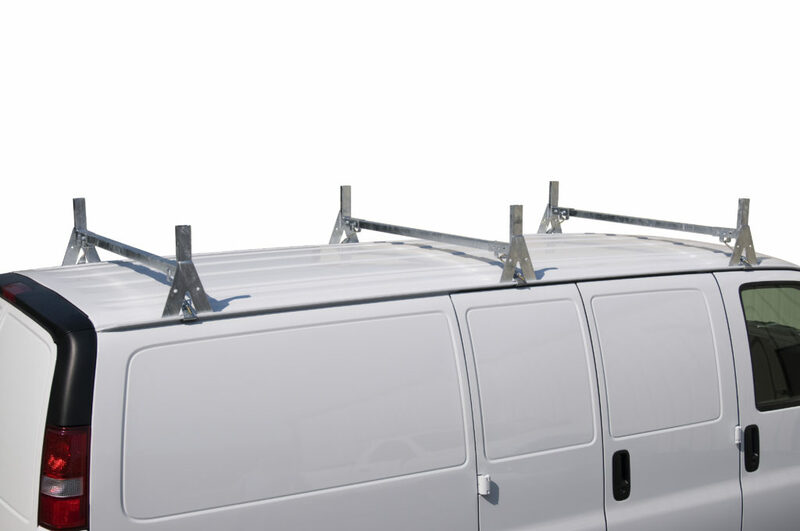 Topper Double Bar Van Rack Provides Top Notch Strength and Durability at a Fraction of the Cost. 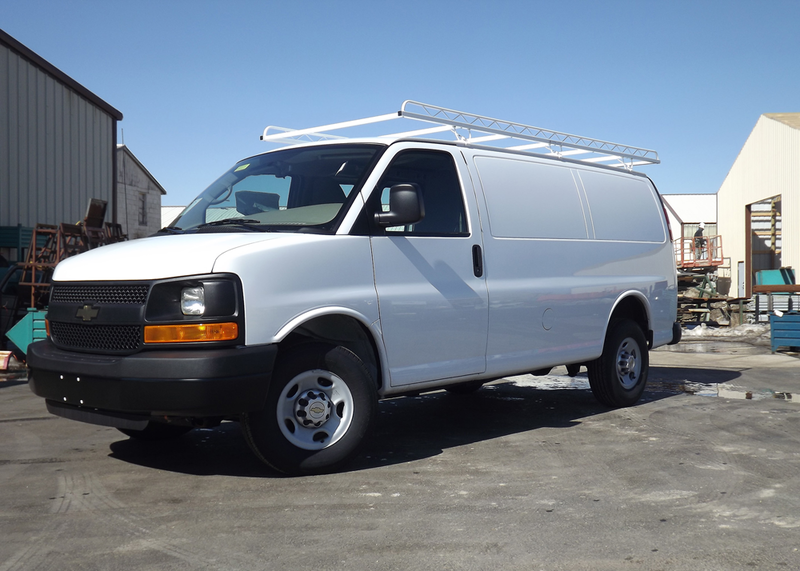 Topper Manufacturing has introduced its new double bar van racks. 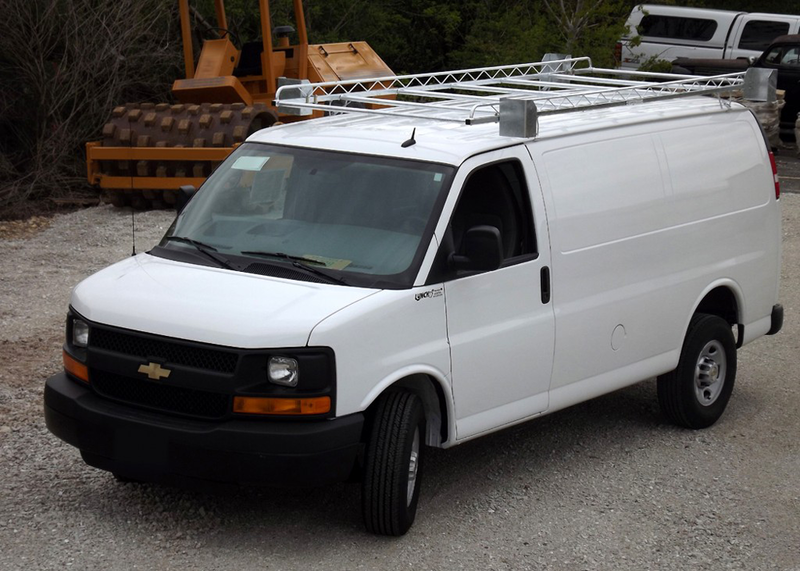 This new van rack mounts to the gutter utilizing Topper’s patented mounting system, and is manufactured from the same high strength steel you come to expect from a Topper rack. The innovative Topper double bar rack is ideal for those who want the strength and durability of a full size rack at a fraction of the cost. Available with a third center bar for added support, this new rack is ready to handle even the toughest jobs. Topper Manufacturing makes and markets a full line of van and truck racks, including accessories to make the transportation of your materials easier. Topper Manufacturing is Doing its Part to Help You Save Money. With the failing economy and housing market on the fritz more and more every day contractors and professionals in the construction industry are using their trucks and vans for double duty; work and play. Topper Manufacturing has recognized this and designed a full line of racks that are easily removable. They are also doing so without sacrificing any strength or durability, the key components Topper racks are noted for. It has been long proven that Topper galvanized steel ladder racks and cargo carriers will outlast the competition. Professional contractors and builders have been putting Topper racks to the test for over 35 years without fault. Now with the introduction of the new “Handyman” series of racks, Topper has added flexibility to the tried and true strength and durability of their products. Professionals in the construction field not only need to be professional in their performance, they also need professional appearance to be conveyed to their potential future customers. By using a Topper rack, it eliminates the risk of a rusted rack sitting on the top of your vehicle ruining your image. While other coatings damage easily during rough handling, Topper galvanized coatings protect against damage caused by rough handling at the jobsite as well as during its service life. Topper racks seem to be the obvious choice and with their entire line of racks competitively priced (most under the price of a rack that will not last nearly as long) it is no wonder Topper is on top to stay.